Felt Nativity hand puppets make putting on a Biblical presentation to children effective and creative. You can use nativity hand puppets during Sunday School, for Vacation Bible School, and for Christmas plays and activities. Making felt Nativity puppets takes very little time and can be accomplished by even the most novice crafter. 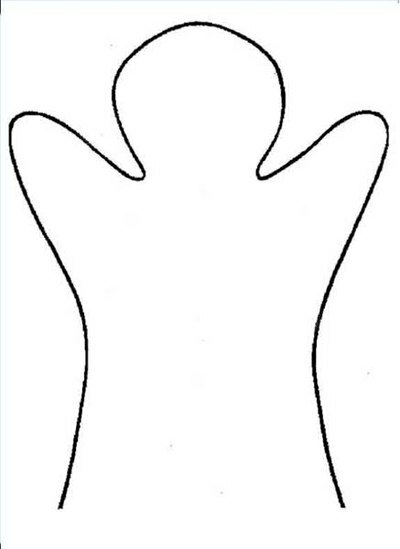 Cut out the puppet pattern from your felt squares. The felt squares should each be at least 12 inches on all sides. Print out the pattern shown here on your printer, and cut out the shape using scissors. Lay the pattern on top of your felt pieces, and trace the shape onto the felt using a pencil. Carefully cut out the shape from each piece of felt. Each puppet will use two pieces of felt, and you will need 16 pieces cut to make eight puppets. Decide on your characters. 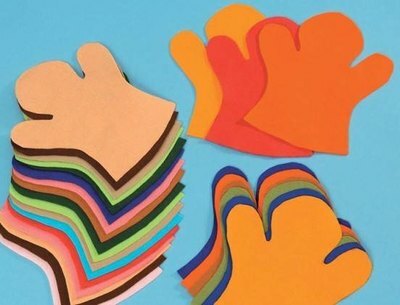 To make a full set of nativity hand puppets, set aside felt pieces to make the following characters: Mary, Joseph, 3 Wise Men, a donkey, a shepherd, and an angel. Line up the pieces for each puppet so that the head and arms match exactly. Each puppet should have two pieces: a front piece and a back piece. 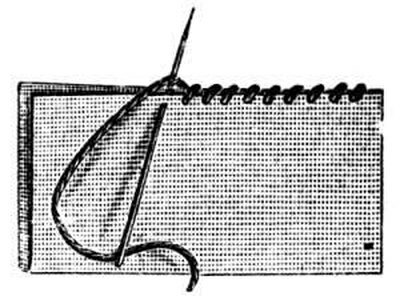 Using a needle and embroidery floss, stitch the edges of the puppet pieces together using a top stitch, as shown here in the photograph. Leave the bottom of the puppet unstitched, as this is where your hand will go. Push the needle into the felt, and pull it through the other side. Then, push the needle through the same side as before, this time looping the floss over the top of the needle before pulling it through. 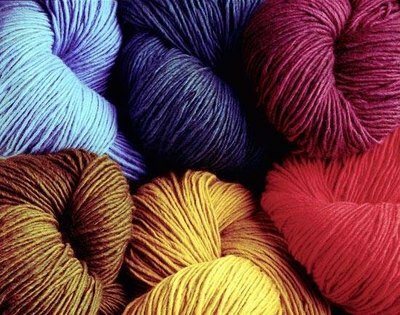 Continue looping the floss until your are finished with your stitching. To tie off your floss, push the needle away from you into the felt creating a loop. Hook the loop onto the needle and pull it tight. Repeat this process three times, and then trim off the needle and excess floss. Add decorations to your puppets. Using yarn and colorful felt, add decorations to turn your puppets into their nativity characters. Use craft glue to secure the yarn and felt to the front of the puppet. Hold the decorations in place until the glue is holding. For Mary, add a blue gown and brown, flowing hair. Add a small baby in her arms using extra felt pieces. For Joseph, add a beard and a shepherd's cloak. Be creative, and decorate the characters to look colorful and Biblically correct. Put on a puppet show. Once your felt nativity hand puppets are complete, put on a puppet show for your church or for children in your neighborhood. Puppet shows are a fun and creative way to tell the Nativity story to young children.